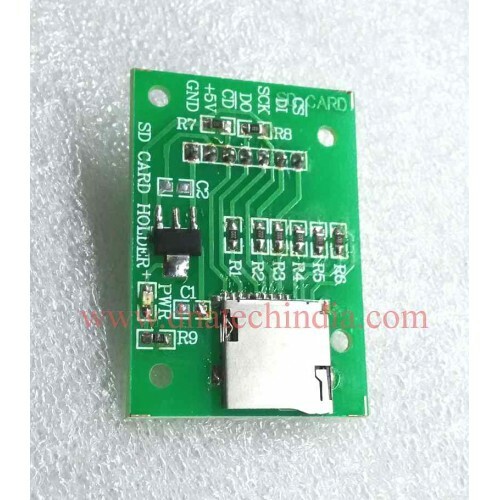 This is a simple easy to use MICROSD card Module. Basically it is a MicroSD Card breakout board. Which can be used with any 5v microcontroller. It has easy to interface connector with 2.5mm pitch. It has an onboard 3.3V LDO regulator and 5volt to 3.3volt convertors so it can be interfaced to any 5v microcontroller. 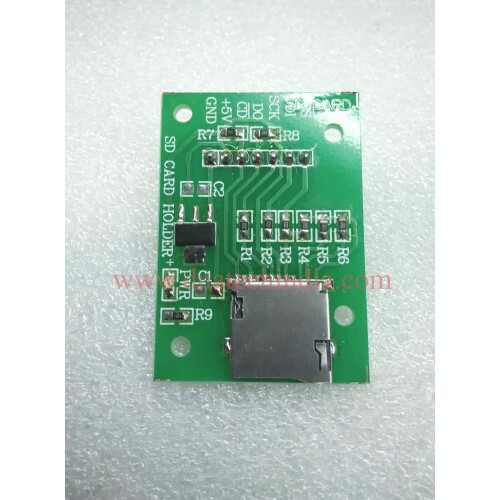 We have used very high quality Push-Push socket for Smart card so its simple to add & remove SD card. It works great with Arduino and there is lot of free ready library for interfacing this SD card board with arduino. Data Logger Shield for ArduinoNow make your data logger by saving data not in EEPROM but in SD Cards..